Cookbook author Sarah Pinneo delves into the delicious world of fiction with her hilarious first novel, JULIA’S CHILD, being published by Plume in February 2012. Julia Bailey is a mompreneur with too many principles and too little time. Her fledgling company, Julia’s Child, makes organic toddler meals with names like Gentle Lentil and Give Peas a Chance. But before she realizes her dream of seeing them on the shelves of Whole Foods, she will have to make peace between her professional aspirations and her toughest food critics: the two little boys waiting at home. Is it possible to save the world while turning a profit? Perfect for foodie and all-natural mamas, JULIA’S CHILD is a warmhearted, laugh-out-loud story about motherhood’s choices: organic vs. local, paper vs. plastic, staying at home vs. risking it all. 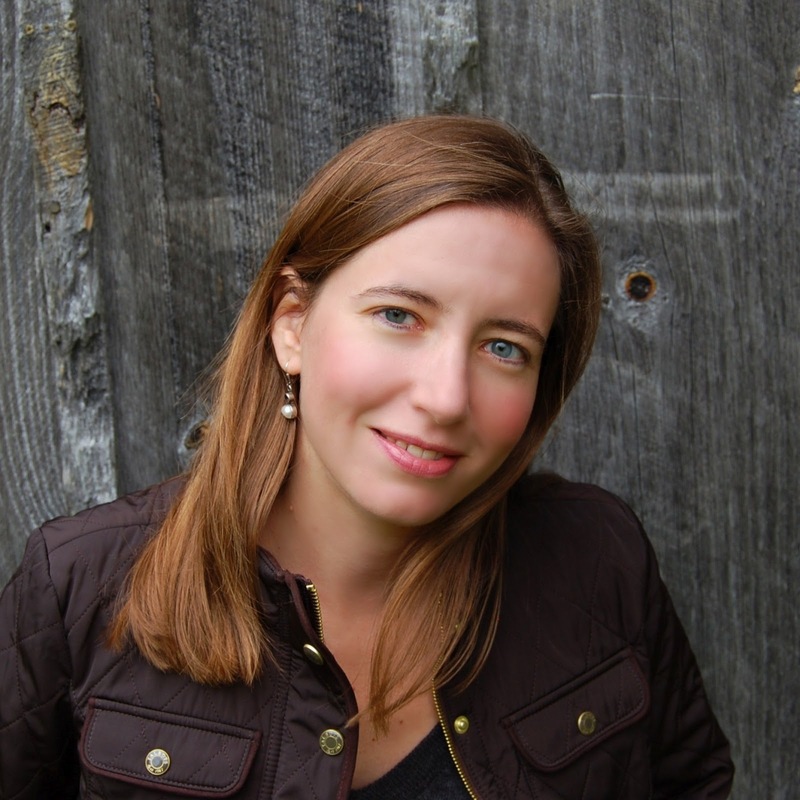 Author Sarah Pinneo, like her character Julia, understands the work vs. stay at home decision. Sarah was a Wall Street dealmaker for ten years before making the transition from breadwinner to bread baker. 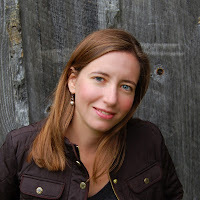 Now a food journalist, and co-author of The Ski House Cookbook, Sarah blogs on her home page at sarahpinneo.com, and at Blurb is a Verb on SheWrites.com. She lives with her family in Ludlow Vermont, and Hanover, New Hampshire. I'll be honest...I was a little skeptical about reading and enjoying this book at first because I usually prefer historical and romance novels! However, I felt like the character, Julia, and I had a lot in common with the way we live and what we feed our families and I was intrigued by the unique storyline! I definitely wanted to give it a shot! As I read the first chapter, I was immediately drawn in by the amusing way the author Sarah Pinneo writes and also by what the character goes through as a natural, organic-eating mother and advocate! I definitely related to so many stories from this book and I even shared bits with my husband because I just couldn't keep the amusement and correlations between myself and the character to myself! Plus, this book made me feel like there are other women out there that do struggle juggling it all like I do - motherhood, work, and putting your family and children's health above all by ensuring that you are feeding them healthy, organic, wholesome food for their meals! I recommend Julia's Child for all women that live an organic, healthy lifestyle and find it important to feed their family organic food! It is also a great read for any mother who struggles to juggle it all and loves a good laugh! 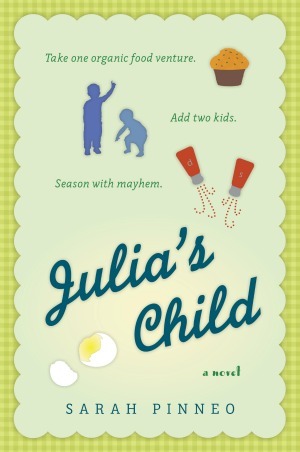 Win It: Sarah Pinneo is generously offering (1) Julia's Child book to a lucky winner!